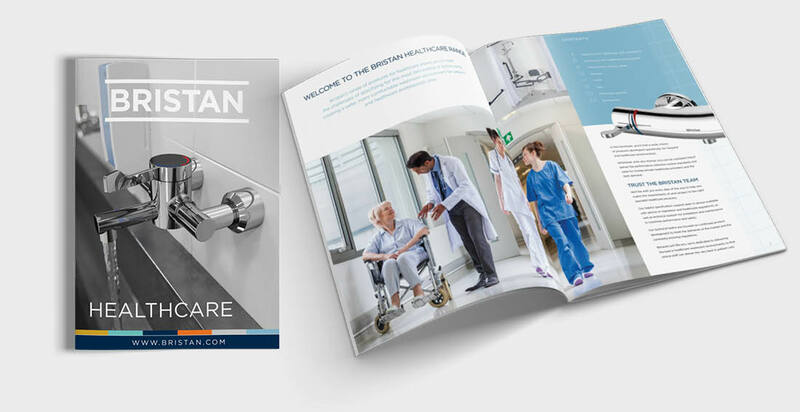 Bristan is the UK’s leading manufacturer of brassware, with a reputation for innovation that has made them a major player in the healthcare, education and general washroom sectors. 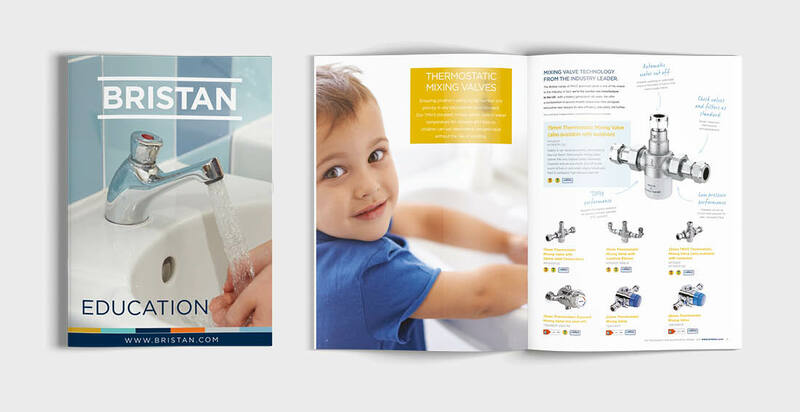 In the past, the company had updated its general specification brochure on a yearly basis. 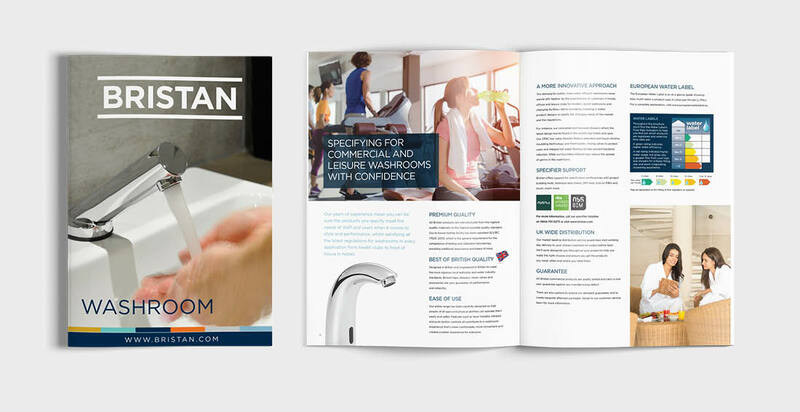 But to stay ahead in these highly competitive areas, it was clear a series of dedicated brochures addressing the unique demands of each individual market was needed. Like all specification communications, clear product images and detailed technical information were a given. But beyond that, our designs and copy went much deeper into the particular challenges of each sector, addressing the implications of regulations like DO8 and Part G while at the same time acknowledging what motivates the audience at a much more fundamental level. From our many conversations with specifiers in the past, we know how seriously they approach their job and the importance they attach to decisions that can affect the built environment for twenty years or more. 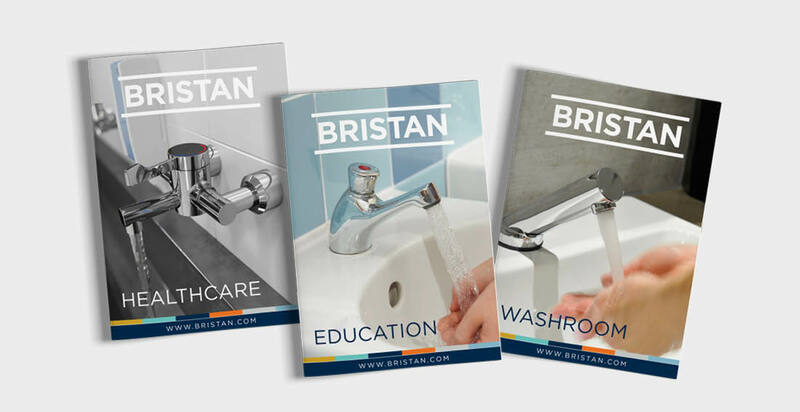 By making it clear that Bristan shared those views, we helped cement a positive image of the brand, uniting specifier and client in the common aim of improving the health and wellbeing of washroom users for years to come.